No one has more Green Jackets in his wardrobe, and no one has more major titles than the Golden Bear. 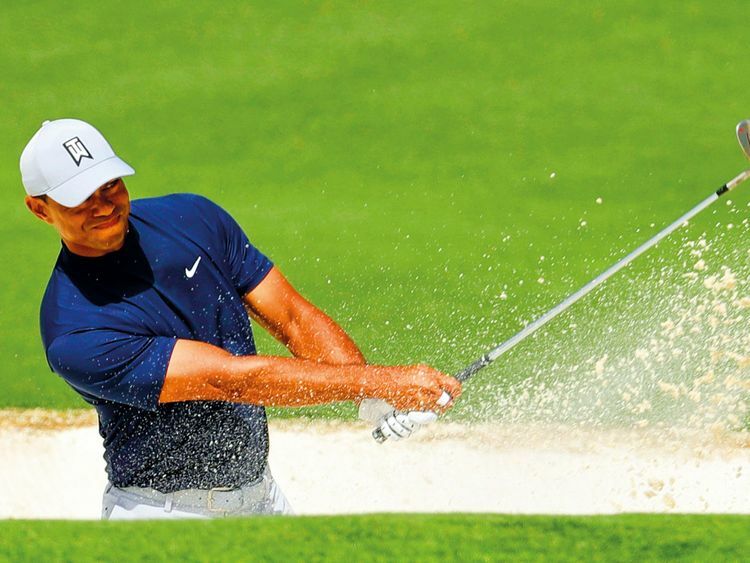 But with his first major title in 11 years and his first triumph in Augusta in 14, Tiger has proven that he can become golf’s Greatest Of All Time and surpass Big Jack’s total of 18 majors after more than a decade in the doldrums. Everyone, myself included, had written off his chances of even contending with the best, never mind claiming another big title. Well-documented personal issues and countless surgeries — including fusing bones in his spine — to sort out the problems with his back had him out of the picture for the past decade. But, as he has proven time and again, this Tiger has never given up his roar and, in my book, looks in better shape than ever to surpass Nicklaus to go down in history as the greatest. Hey, even if he doesn’t, this chapter in Georgia is the stuff of Hollywood dreams. Just ask the thousands of fans who followed his every swing over the past four days. Welcome back Tiger — you never left.